iPad Art Room » New Workshops released for Perth! to see more details and register – be quick! 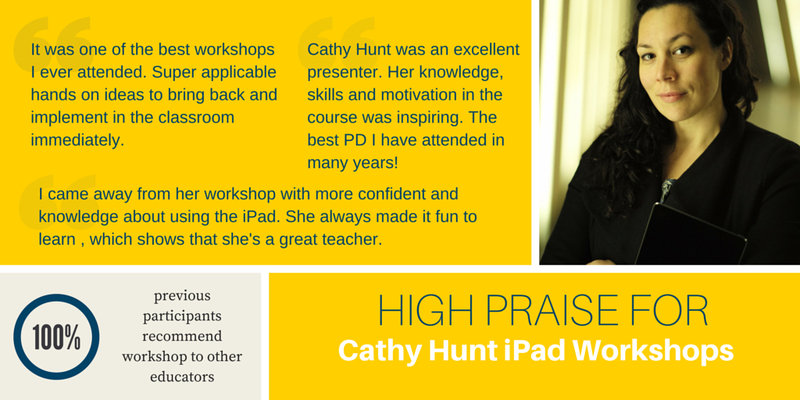 21st Century Learning is delighted to announce another iPad Art Workshops with award-winning educator Cathy Hunt. We wanted to let you know more about this exciting PD opportunity so you could share it with your colleagues in both primary and secondary, including home generalist teachers in primary school settings. Cathy will work with you on how to infuse your classrooms with engaging, creative tasks for 21st century learning! iPads are powerful tools, but do you know how to integrate digital tasks and mix paint and pixels in your classroom? 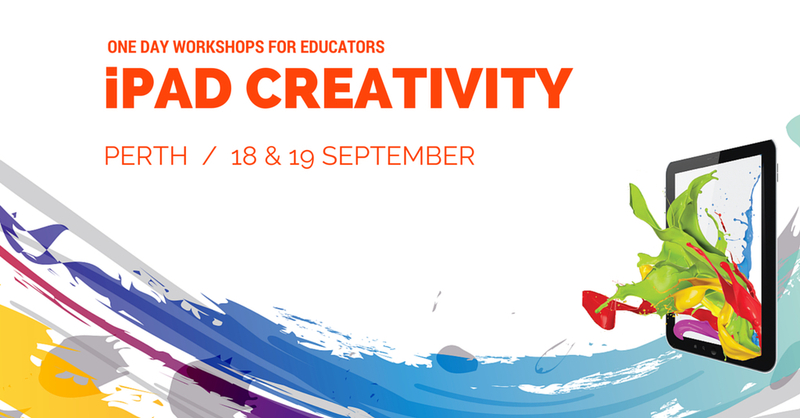 These inspirational workshops will give you lots of lesson seeds, apps and ideas to ﬁre up your students’ creativity, enhance divergent thinking and improve visual literacy. And you’ll have a lot of fun in this hands-on session where you create and play to learn! Read more testimonials from professional development workshops participants here, and see images from all the fun and excitement in Cathy’s 21CLI courses here!